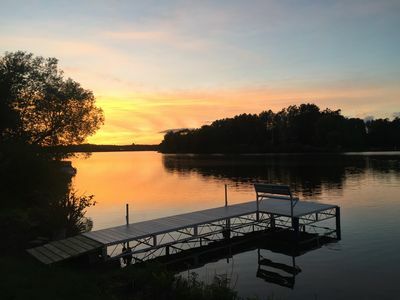 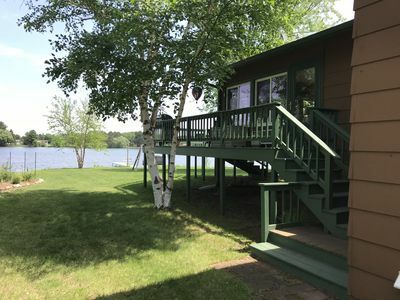 Out the door of the Spruce cottage you'll take about 10 steps and be lakeside on one of the most natural, breathtaking lakes Mother Nature has provided! 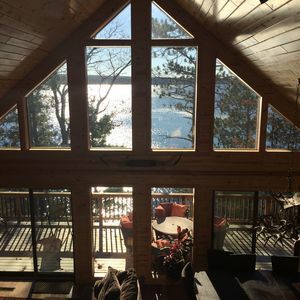 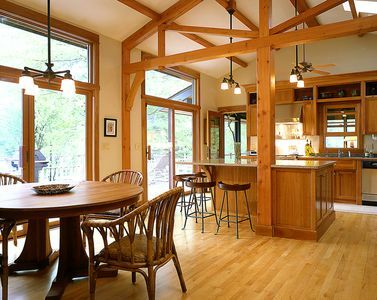 Viewing the lake from your picture window will give you a sense of peace and belonging. 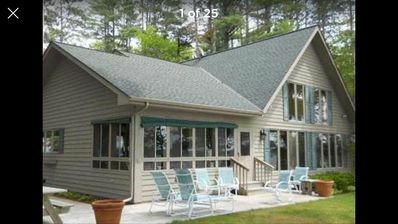 A great family get-away-together place!! 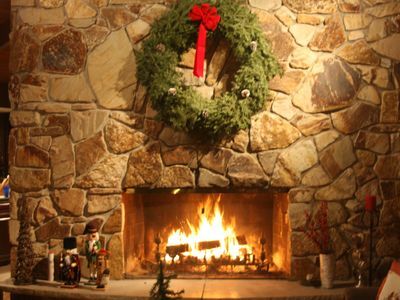 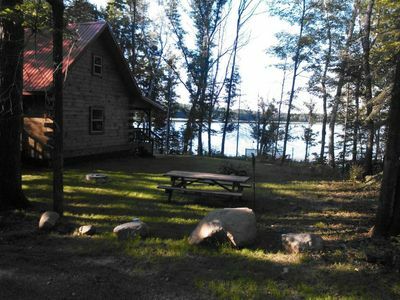 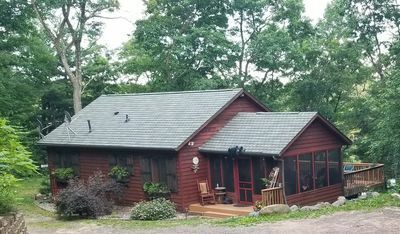 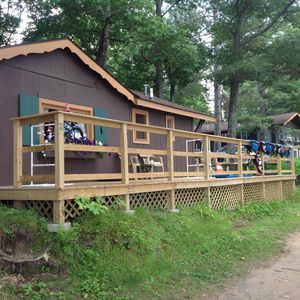 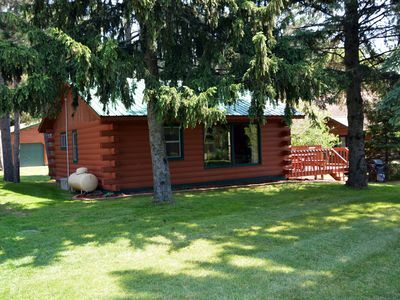 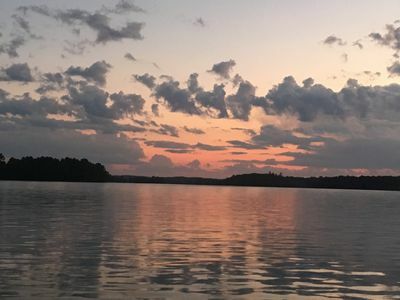 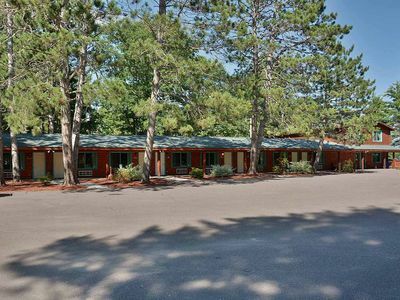 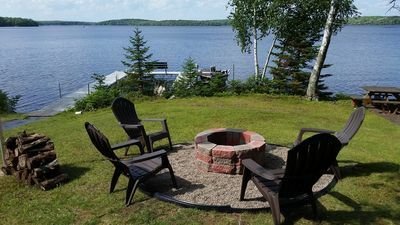 At the Spruce cottage you will enjoy the tranquility of the northwoods while having access to all the amenities at Callahan Lake Resort. 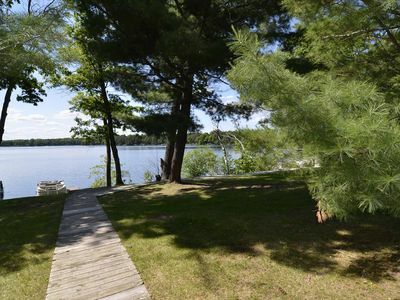 Grindstone Lake with Breathtaking Sunsets and Level Frontage. 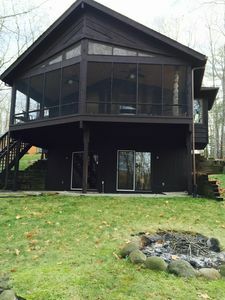 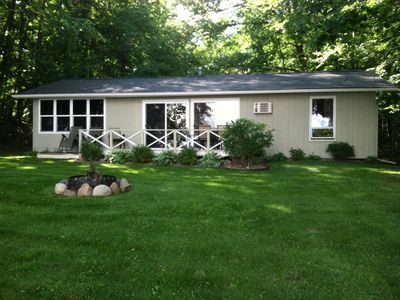 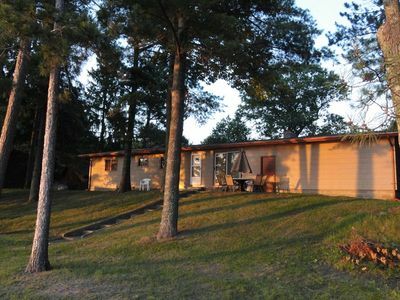 Beautiful Log Cabin Situated On Quiet Smith Lake 3 Miles North Of Hayward, Wi. 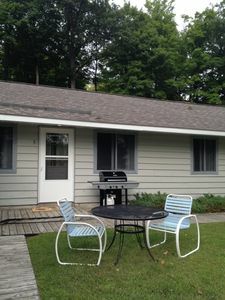 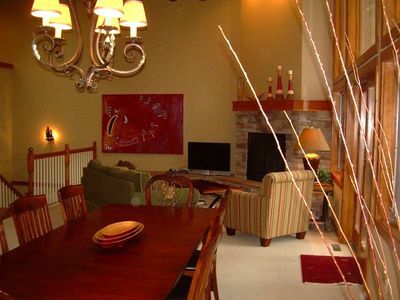 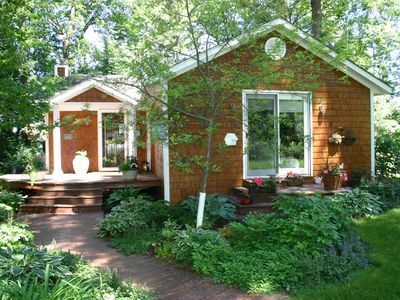 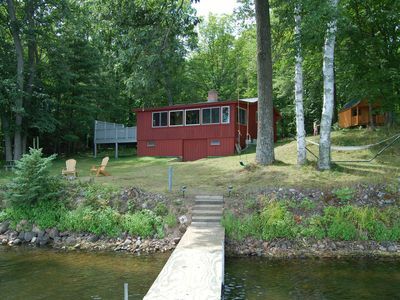 Quiet Cottage w/Artist Loft, Sauna, on a peaceful, great for kayaking lake!